SIBU: Former Barisan Nasional election candidate Datuk Andrew Wong Kee Yew has died at his family home in Jalan Ipoh here last night. Wong, 42, the son of Second Finance Minister Datuk Seri Wong Soon Koh, was discovered unconscious by his mother at about 9pm. A source said his mother went to check on him at a bedroom upstairs after he failed to respond to calls to come down for dinner. "After the bedroom door was opened, Wong was found alone and sprawled on the floor in an unconscious state. "A doctor was summoned to the residence to treat him but the victim was pronounced dead," the source told the NSTP today. Wong leaves behind a wife and two children - a boy and a girl. His last public appearance was during a Chinese New Year open house organised by his father two days ago, where he was seen welcoming Sarawak Chief Minister Datuk Patinggi Abang Johari Tun Openg. Kee Yew, who was a former deputy chairman of the Sibu Municipal Council, had contested the Sibu seat during the 14th General Election but lost. He is also the founder of University College of Technology Sarawak. In GE14, Wong lost the four-cornered fight against DAP's incumbent candidate Oscar Ling Chai Yew, who won with a majority of 11,422 votes. Ling garnered 33,811 votes, while Kee Yew polled 22,389 votes. Sarawak Peace Party's Jamie Tiew Yen Huong received 377 votes and State Reform Party's Simon Tiong polled 176 votes. 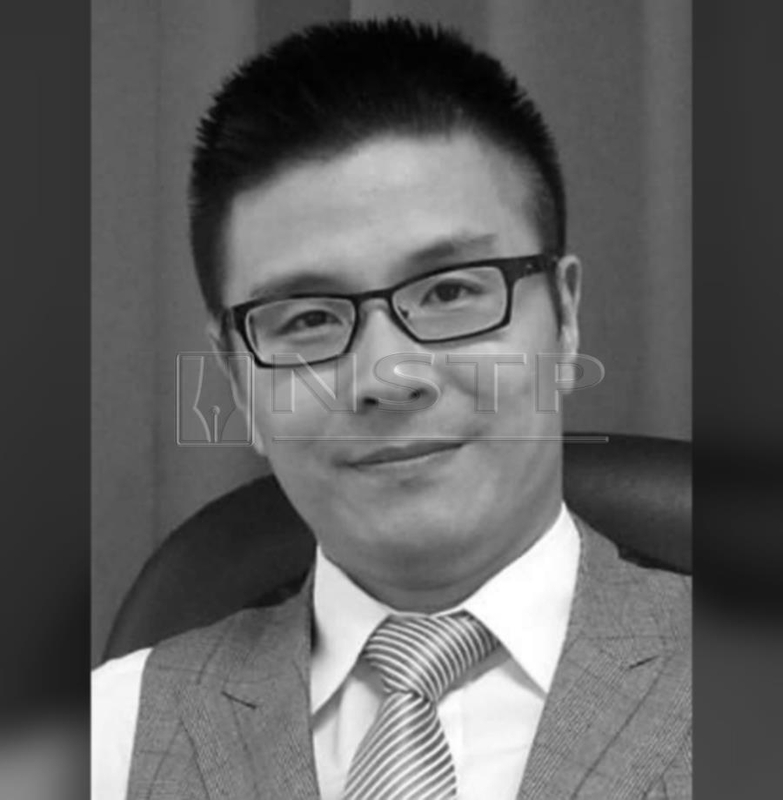 Meanwhile, Sibu district police chief Assistant Commissioner Stanley Jonathan Ringgit confirmed Wong's death, saying police are still waiting for the autopsy report to ascertain the cause of death.